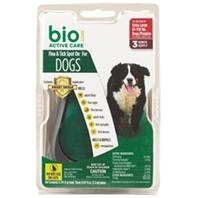 *BioSpot is Only Stocked at the Endicott Agway. 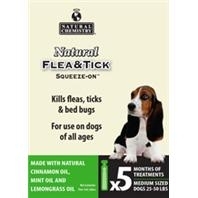 Natural Essential Oil Flea & Tick Treatment for Dogs of all ages. 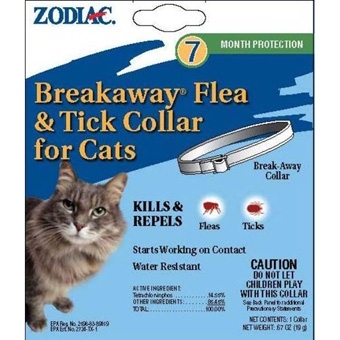 Cats need a flea collar that stays effective wherever they wander. Designed for easy application and removal, the water-resistant Zodiac Breakaway Flea & Tick Collar for Cats starts working on contact and provides protection against fleas and ticks for up to seven months. 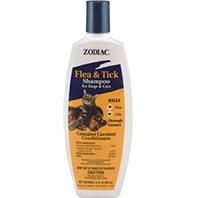 If your cat already has fleas, bathe him first with Zodiac Flea & Tick Shampoo for Dogs & Cats, wait for his coat to dry, and then apply the collar for long-term protection. 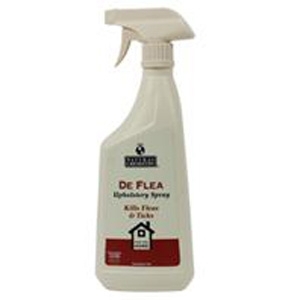 Preventing a flea infestation is much easier than treating one. 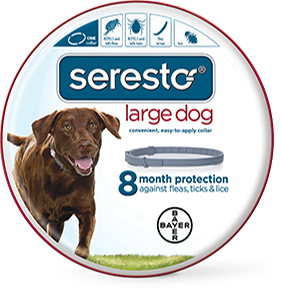 Whether your dog hikes through the forest or spends time in the backyard, flea prevention is essential so that he doesnt bring home unwanted guests. 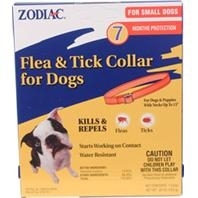 One way to protect your dog from fleas and ticks is using the Zodiac Flea & Tick Collar for small dogs and large dogs. 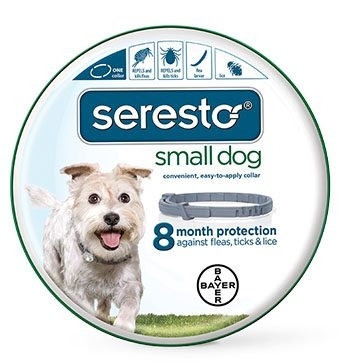 This water-resistant collar starts killing fleas and ticks immediately and provides up to seven months of protection. 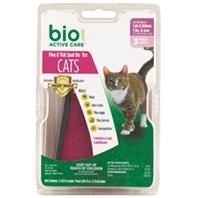 *Don't forget to treat your cat too if you have one! 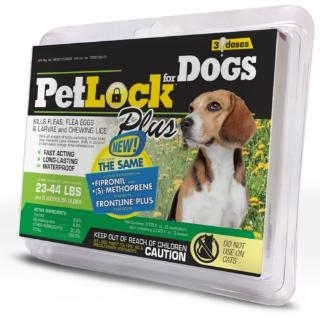 PetLock® Plus is a monthly spot on treatment and preventative that kills fleas, flea eggs and larvae, chewing lice, mosquitos and ticks and aids in the control of mites. 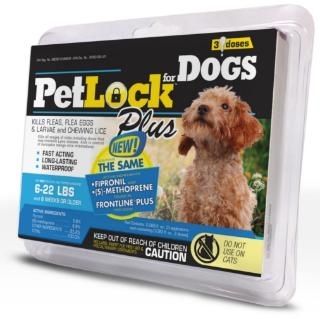 PetLock® Plus for Dogs has the same active ingredients as Frontline® Plus for Dogs, but sells for a fraction of the cost. 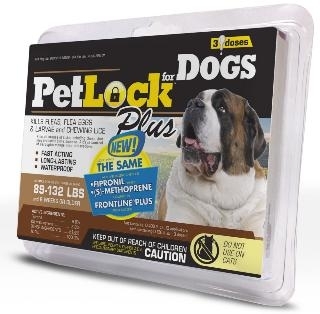 PetLock® Plus is fast-acting, long-lasting, waterproof, and easy to use. 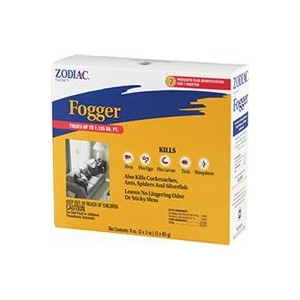 Apply monthly. 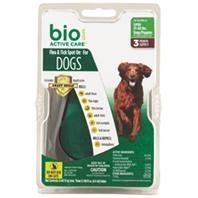 The active ingredients are stored within the collar. 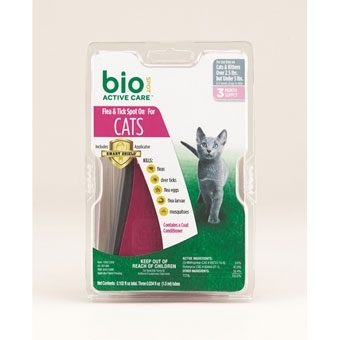 They are released in low concentrations and are distributed over the pet's hair and skin surface for 8 months. 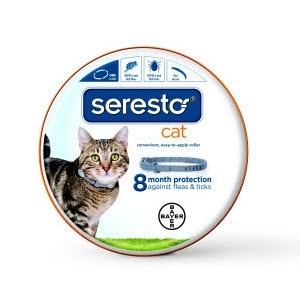 As active ingredients wear off over time, the Seresto® flea collar for cats continuously replenishes the skin and hair coat with a new supply of active ingredients. 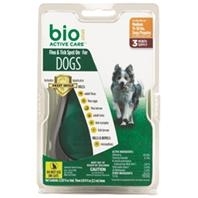 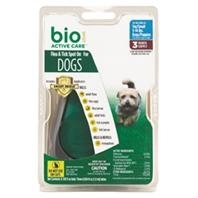 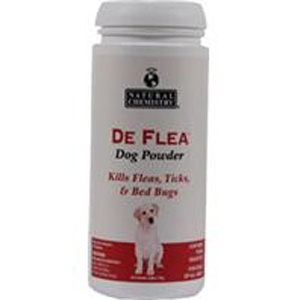 Fleas and ticks are killed through contact with the active ingredients-no biting required. 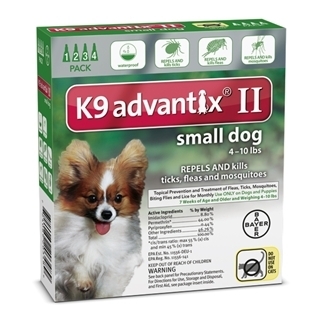 This box includes 3-3 ounce cans that will treat up to 2,250 square feet. 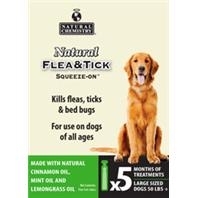 The dual-action formula provides the quickest, easiest, and most economical way to treat your indoor environment for fleas, ticks, spiders, mosquitoes, silverfish, ants, roAdditional Notesaches...and more! 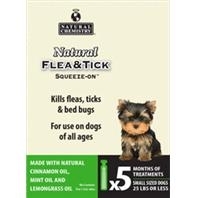 It will also continue to kill any flea eggs, or newly hatched fleas and larvae for up to 7 months after your initial treatment. 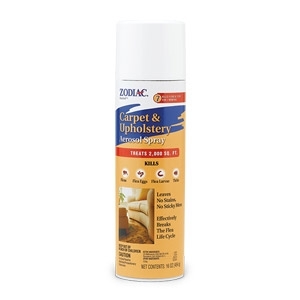 Leaves no lingering odor, and can be used in homes, garages, and kennels.